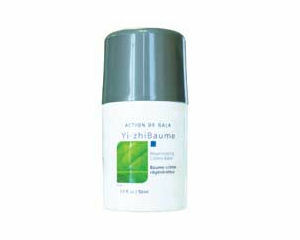 Regenerating Creme-Balm Face and body 1.7 oz - Speeds healing (yi-zhi means healing in Chinese). Ultra-refreshing, calming and antiseptic effect. Excellent to soothe skin inflammations or to treat acne-prone skins. Formulated with camphor, menthol, tea tree, aloe vera, rosemary, juniper, lavender, etc. Especially recommended after electrolysis. All skin types. Soothing Moisture Balm-Gel Face and body 4.2 oz - Calms and moisturizes the skin. Decongestive, astringent and anti-inflammatory effect. Ideal to soothe irritated or sensitive skin, minor burns and puffy eyes. Formulated with allantoin, witch hazel, aloe vera, cucumber, etc. Recommended after electrolysis. All skin types. 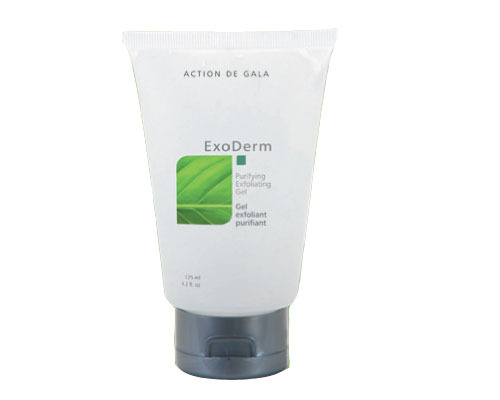 Purifying Exfoliating Gel Face and body 4.2 oz - Deep cleans the skin by eliminating impurities and dead skin cells. Clears up the complexion, stimulates cellular renewal and provides added softness. Prepares the epidermis for hair removal treatments. Formulated with algæ, aloe vera, cucumber, elderberry flower, etc. All skin types. Rejuvenating Complex Face 4.6 oz - Provides moisture, smoothness and firmness. Activates cellular renewal and reduces wrinkles. Great flash beauty treatment. Formulated with dermotensors, age-defying gatuline, vitamin A and E, orange extract, etc. All skin types. Cool Restoring Lotion Face and body spray 6.8 oz - Refreshes the skin, reduces redness and restores the skin’s natural pH level. Astringent, decongestive, anti-inflammatory and antiseptic effect. Formulated with allantoin, zinc, chamomile, cucumber, calendula, etc. Particularly recommended for use in electrolysis treatments. All skin types. 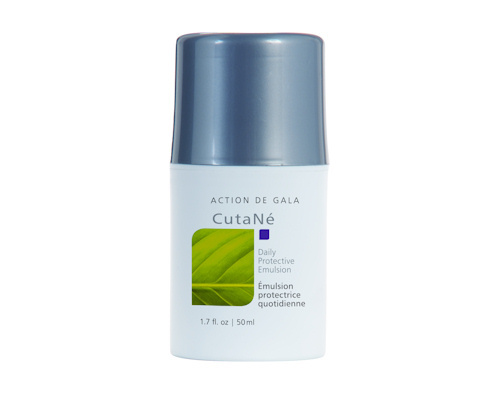 Daily Protective Emulsion Face 1.7 oz - Moisturizes the skin and stimulates cellular renewal. Protects the skin against UV rays (urban protection). Antiseptic and refreshing effect. Formulated with allantoin, titanium dioxide, chamomile, cucumber, wheat protein, calendula, etc. All skin types. A perfect combination of specialized beauty care devices offering, radiofrequency, electrolysis, pulsed light therapy, etc.